I was on a high-speed train in Japan when I started reading The Autobiography of Benjamin Franklin, and the contrast was striking. Of course, technology had advanced since the 1700s. For one, I was traveling on the Shinkansen at hundreds of miles per hour while Franklin took weeks to cover that distance by horse and carriage. But more interesting was how, well over 200 years ago, Franklin knew more about personal development than most people do today. Here are 7 things he did that could help anyone access a better career and life, each of which you’ll find in in Working Out Loud and Working Out Loud circles. When he was just 12 years old, young Ben Franklin was arguing with one of his friends. He felt his friend had weaker points to make but made them more effectively in the heat of their debate. So he decided to write down his arguments instead, and when his father gave him feedback, Franklin used it to get better. How to actually get better? He actively sought out writing that he thought was excellent, and worked at emulating it. He describes one instance where he would read an article and try to rewrite it in a similar fashion. 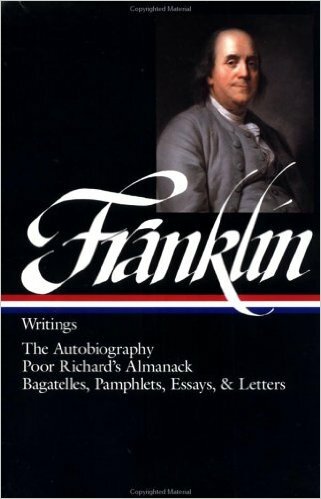 Throughout the Autobiography, Franklin cites examples of how he put his ideas, proposals, and inventions into writing. One early case was a proposal to print more money in the young colony of Pennsylvania. Time and time again, Franklin’s visible work shaped opinion while shaping his reputation, helping him develop a larger social network, and gaining him access to more possibilities. He wasn’t a natural writer, or speaker, or intellect. He was one of 17 children born to a candle-maker and was going to be a candle-maker himself. But he started working hard and studying as a young boy, and he never stopped. He continued shipping - publishing and working on inventions - till weeks before his death at age 84. How does a smart, industrious young person get better? By surrounding himself with other people who also want to get better. The group was as large as a dozen. In addition to sharing ideas and books, they would come prepared to show their work and have others discuss it and suggest ways to improve it. The structure, support, and shared accountability of those meetings helped all of them get better. As Franklin grew older, the number of demands on his time - from his business, his travel, his public service - continued to grow. How did he find time to do all the reading, writing, experimenting, and socializing he did? He scheduled it, making sure to allocate time - to “pay himself first” - for things he found important to his development and thus to goals he cared about. Habit took the Advantage of Inattention. 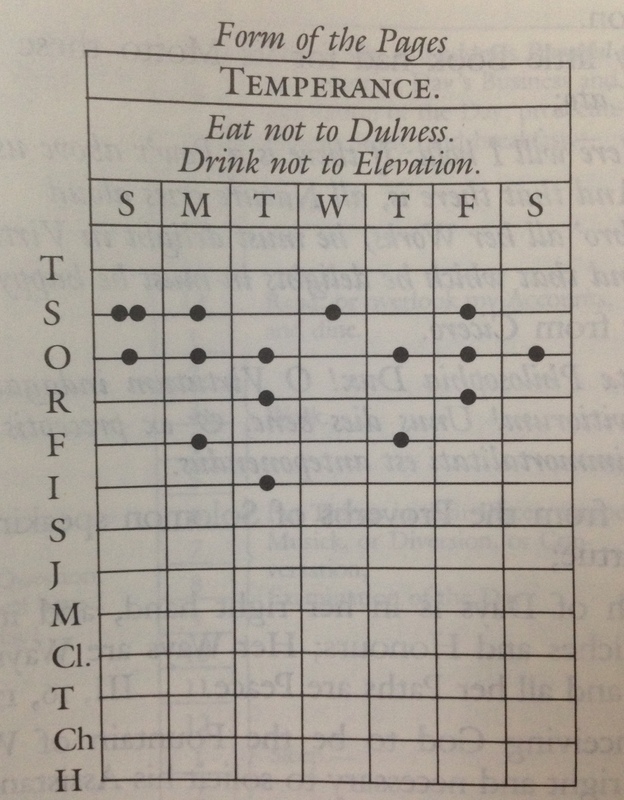 So, to help him pay attention, he kept a simple progress chart and updated it every day, and that helped him develop the habits he wanted to have. For me, The Autobiography of Benjamin Franklin taught me a bit of American history and gave me insight into an important political figure. It also taught me that much of what we know about accessing a better career and life isn’t new. It’s putting those ideas into practice that’s remarkable.